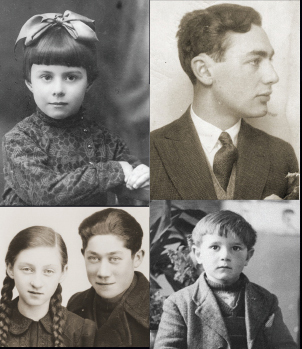 Teaching the history of the Holocaust to middle or high school students can be a daunting and difficult task. How should you approach it? Where should you start? The Museum’s mandate is not to tell you exactly how to teach this history but to support you in this endeavor, providing resources and guidance as well as help in finding additional resources in your area. We can get you started, and then you can tailor your approach and learning to your particular school and classroom needs. Are you interested onsite training? 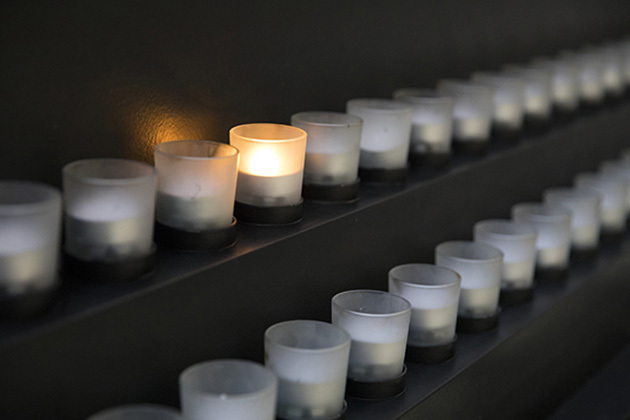 The Arthur and Rochelle Belfer National Conference for Educators is designed for middle and high school educators and community college faculty who have five years or less experience teaching about the Holocaust.